Particularly Preposterous Packaging Day. That’s quite the tongue-twister, isn’t it? And if you’ve ever experienced particularly preposterous packaging, you’ll know it’s quite the hair-puller, too. It runs the gamut from the amusing to the frustrating: an oversized box used to ship an item that would find a bubble mailer spacious, all the way up to packaging so secure a high-powered rocket launcher might not open it for you. But it’s not just a phenomenon that’s annoying and time-wasting. It can be hard on the environment and even dangerous for people too. The sheer amount of packaging out there can often find its way into the landfills instead of the recycling centers, while the difficulty of opening some products (we’re looking at you, heat-sealed clamshells!) can lead to anger and even injury. Don’t believe us? Look up the term Wrap Rage. Seriously. 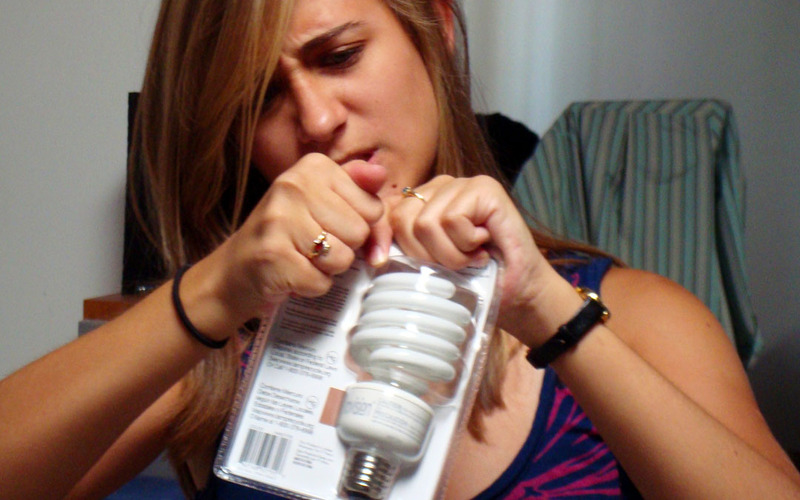 To celebrate the ridiculous choices that are sometimes made, here’s some of our favourite mind-boggling examples of packaging that justify why we have an actual Particularly Preposterous Packaging Day. 1. Nice (hot dog) buns! 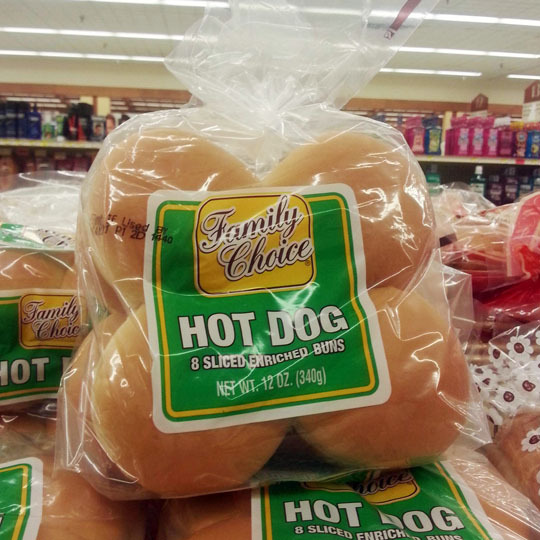 Let’s start off with some fun, and what’s probably just a production mix-up—hamburger buns in hot dog buns bags. Somewhere out there, some poor soul is serving up barbecued hot dogs on these guys, and having a good laugh with everyone at the table. But, that also begs the question—is someone throwing a barbecue with hamburgers stuffed into hot dog buns? Cosmic! 2. These aren’t the berries you’re looking for. Keeping with production mix-ups (or just lazy fulfilment) one more time, we hope whoever eyes these boxes is paying attention. 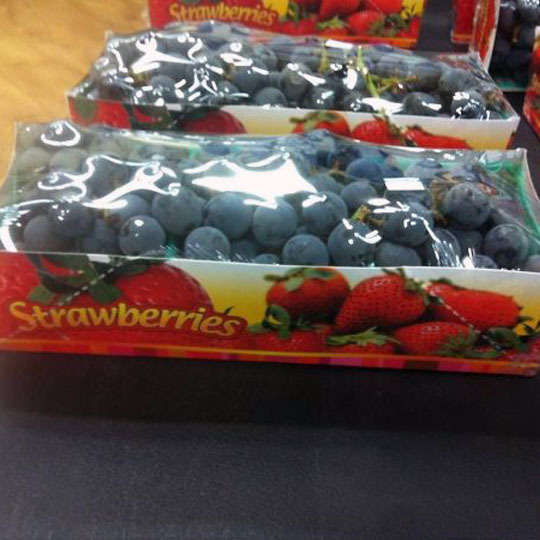 Though grapes and strawberries are both pretty great, they aren’t exactly easy to confuse with one another. Don’t plan on strawberry-rhubarb pie tonight, kids. 3. Well, they say it’s the thought that counts. There’s no doubt that flowers are romantic. Strutting in the door, big bouquet of roses in hand, who can resist that? 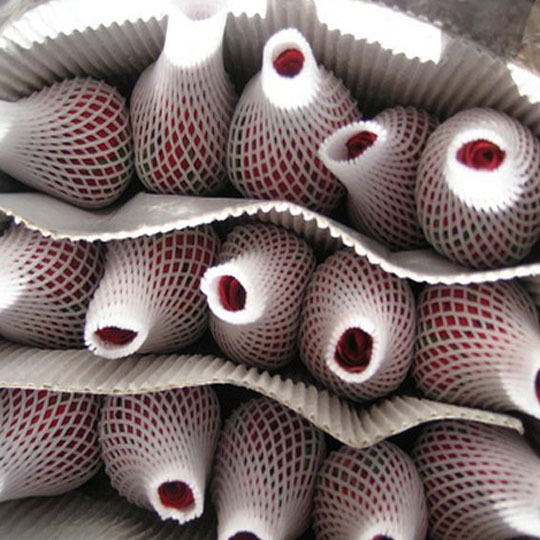 Now try it with those roses wrapped in foam netting and packed in a box. It’s actually a (preposterously) common way for roses to be sold in markets and delivered in Hong Kong. Enjoy sleeping on the couch tonight, man! Why protect productivity software just once, when you can do it thrice? 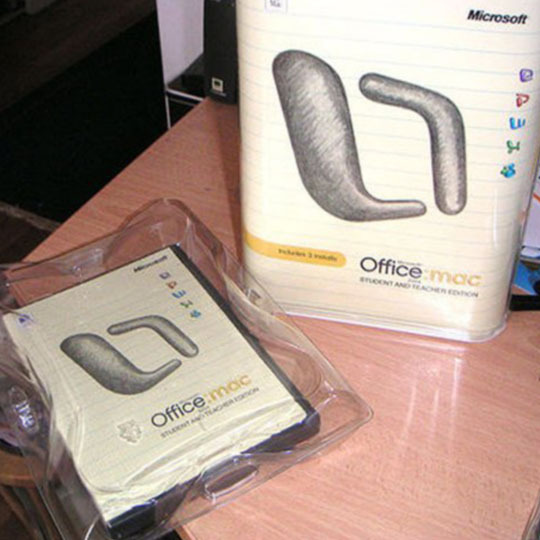 Getting to that CD needlessly involves a plastic protector box inside a plastic clamshell box inside a plastic display box—and that’s before you even start installing it. Grab yourself some snacks, people, you might just be here a while. 5. 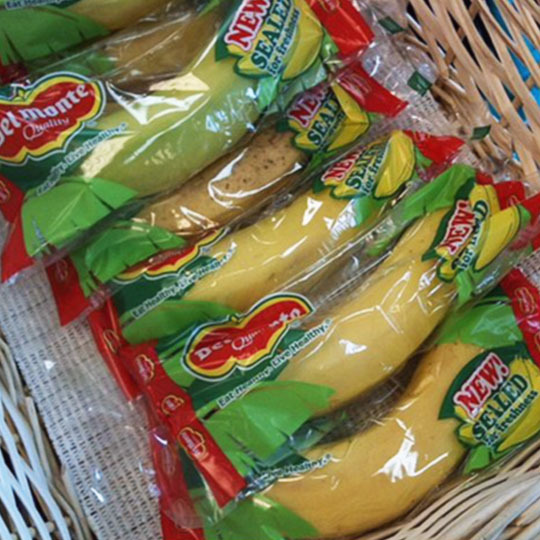 Talk about being totally bananas! Bananas are delicious and handy as a snack, no question. But if you’re looking for just one, why not buy a bunch and pull one off? This kind of packaging doesn’t improve on something that was already working (Mother Nature’s pretty good about protective skins and outer coverings). Worst of all, this just creates more packaging waste out there in the world. 6. It’s a poster, it’s a billboard, it’s a… USB pack?! 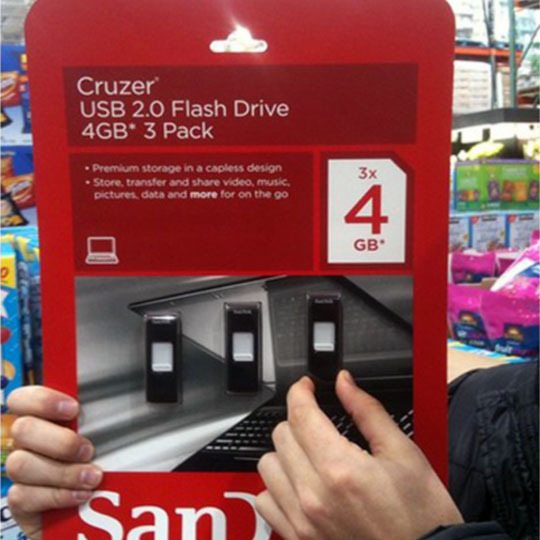 For such small devices, USB drives are notorious for being sold in wastefully large packaging. A comparative study found that USB packaging is one of the biggest overpackaging offenders out there, often taking up 15x more space than the product itself. So much effort and waste just to catch the eyes of consumers. We’ve all experienced this one, haven’t we? You order something online, anxiously await its arrival, and it lands on your doorstep in a box nearly the size of your chest. You pick it up—noting it’s strangely light—and eagerly open it up to retrieve your pack of batteries. All that space, void fill and shipping budget wasted because of bad shipping techniques. At least now you’ve got an extra box for the next time you plan on moving. We know it’s designed to stop theft in-store, but heat-sealed clamshell packaging seems poised to steal your sanity in return. 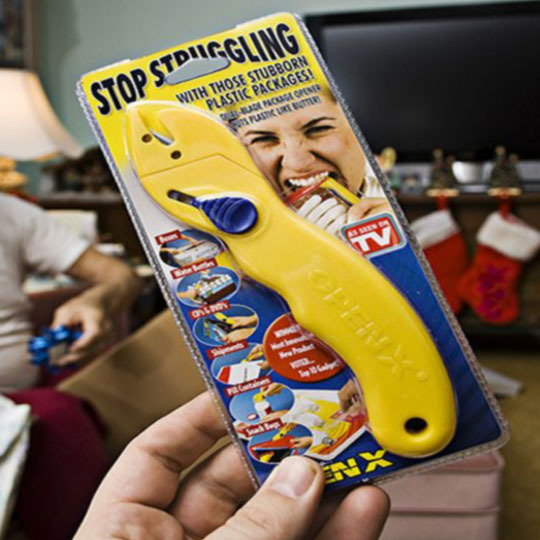 It can be exceedingly difficult to open (even with a sharp implement), and is actually dangerous if handled improperly. There are endless stories out there about injuries due to a slipped hand or pair of scissors. And that’s one of the world’s biggest conundrums right there—why do scissors come sealed in packaging requiring scissors to open it? Wherever you are, we know you’ve experienced enough preposterous packaging to last a lifetime. If you’ve got any you’d like to share with us, leave a comment below or on our social media. 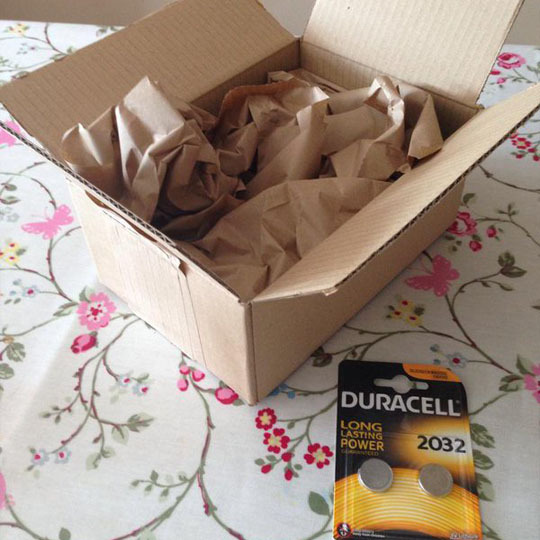 Happy Particularly Preposterous Packaging Day to you!